Call me old school, but I prefer paging through a guidebook for inspiration over surfing the web. 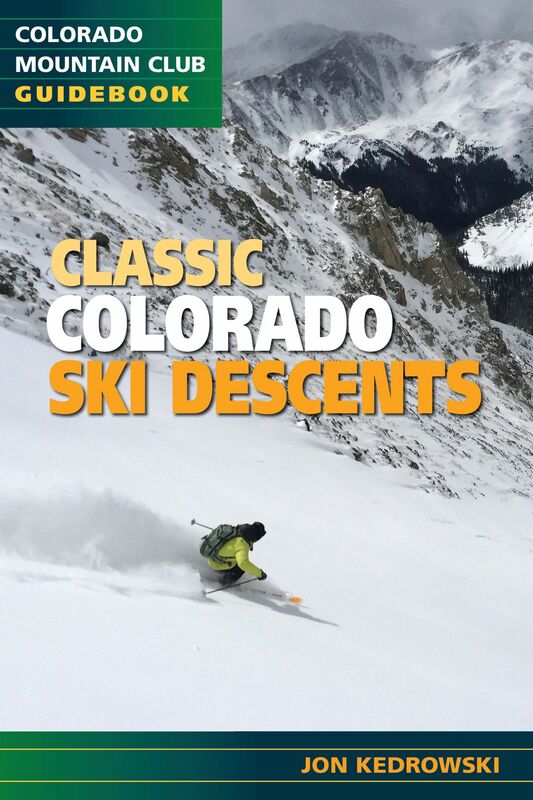 Lucky for me—and other like-minded readers—three new guides to Colorado backcountry skiing recently came out, each offering a different take on our alluring peaks. With his latest book, Uphill Skiing and Light Tours of Colorado (Off Piste Ski Atlas), legendary ski mountaineer Lou Dawson of Carbondale, who has likely skied and written about more expert backcountry routes in the state than anyone else, turns the tables, highlighting 30 moderate tours (including uphills at ski resorts). With easy access and minimal avalanche exposure, Dawson’s selection should encourage those intimidated by steep couloirs or sketchy lines that they, too, can ski the backcountry. The large, spiral-bound format, including aerial photos overlaid with the routes, enhances this guide’s accessibility. 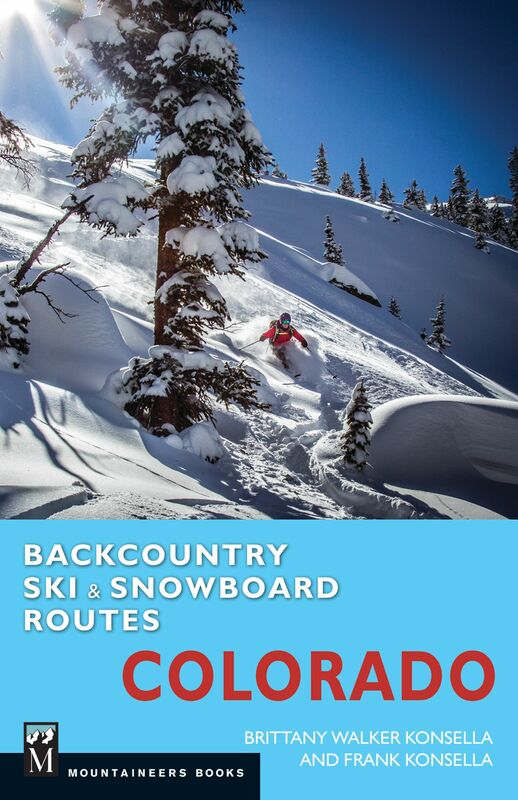 Backcountry Ski and Snowboard Routes Colorado (Mountaineers Books), by former competitive skiers Brittany Walker Konsella and Frank Konsella of Crested Butte, takes a broader approach. The 102 entries include everything from 14ers to classics like nearby Hayden Peak to lesser-known lines like the Elbow on Mount Sopris. 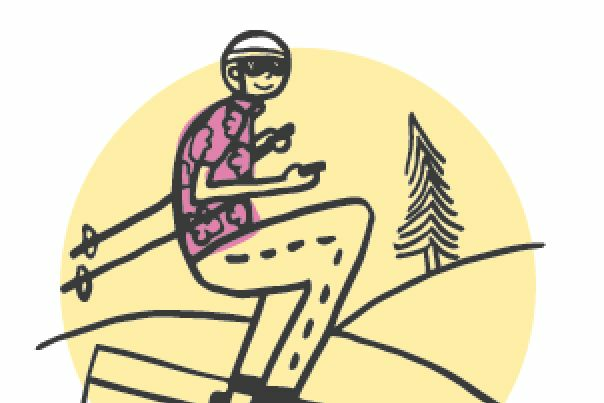 By including moderate trips like Marble Peak and a former ski area on Grand Mesa, the Konsellas cover a progression of routes, making this a book to use for many years to come. The black-and-white topo maps are a bit hard to discern, but especially helpful are photos with routes overlaid. 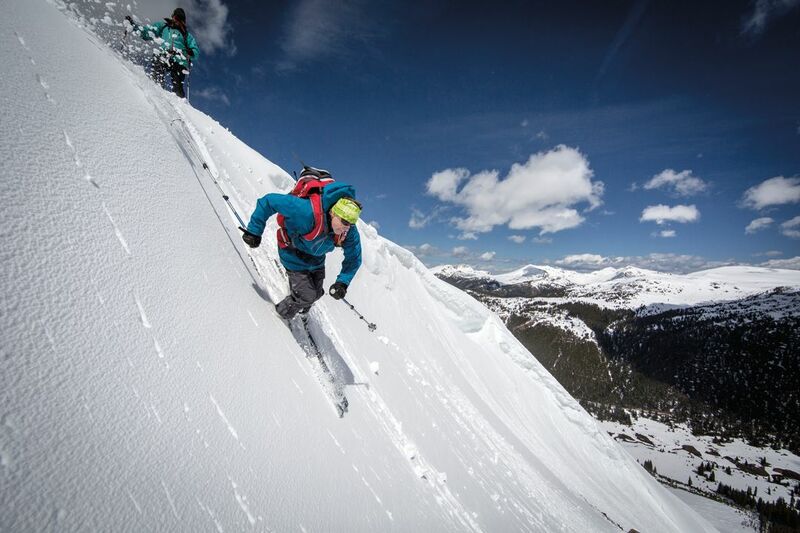 Vail native and prolific ski mountaineer Jon Kedrowski has skied every 14er in the state. Not surprisingly, his Classic Colorado Ski Descents (Colorado Mountain Club Press), which covers 70 routes, focuses on those highest peaks (including the Maroon Bells, Snowmass Mountain, and Castle and Conundrum Peaks in the Elks) as well as other ambitious—and some more moderate—lines, with nicely detailed descriptions and easy-to-read color topo maps of the routes. 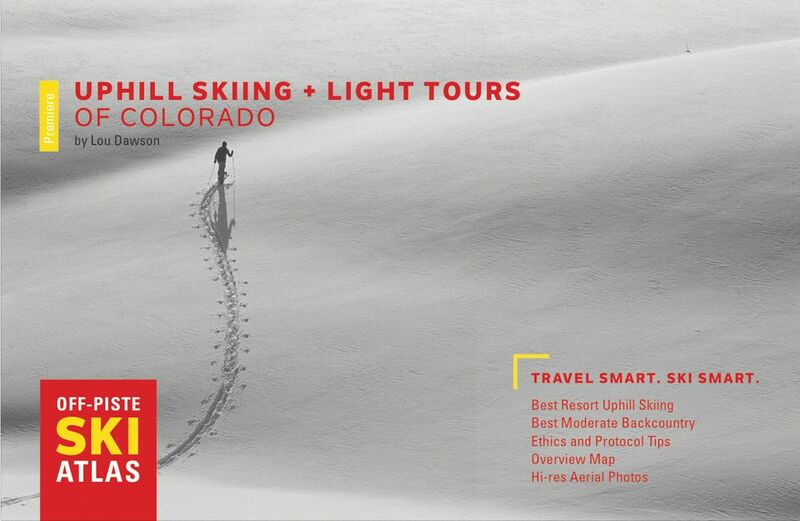 With these guides in hand, I can’t wait to start exploring more ski tours this spring. 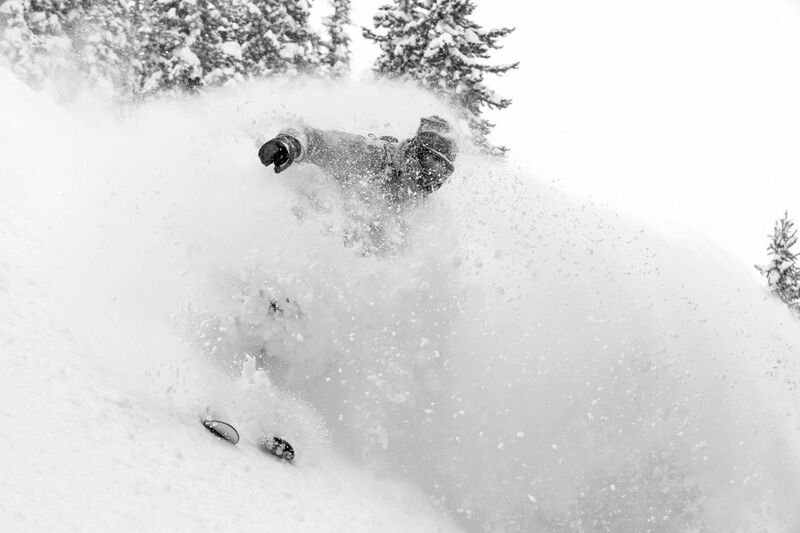 Whether you're looking for perfect slush bumps or caches of wintry powder, here's where to find them. 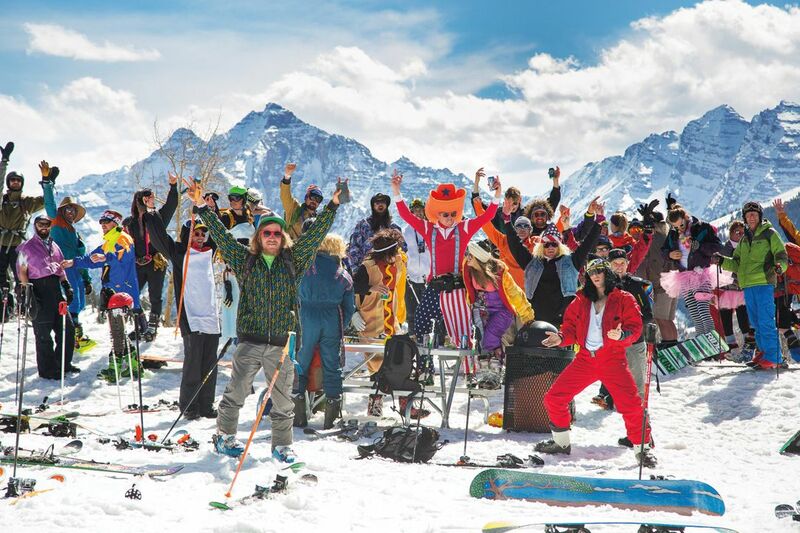 As if the sun’s not enough, these grassroots traditions celebrate the season. 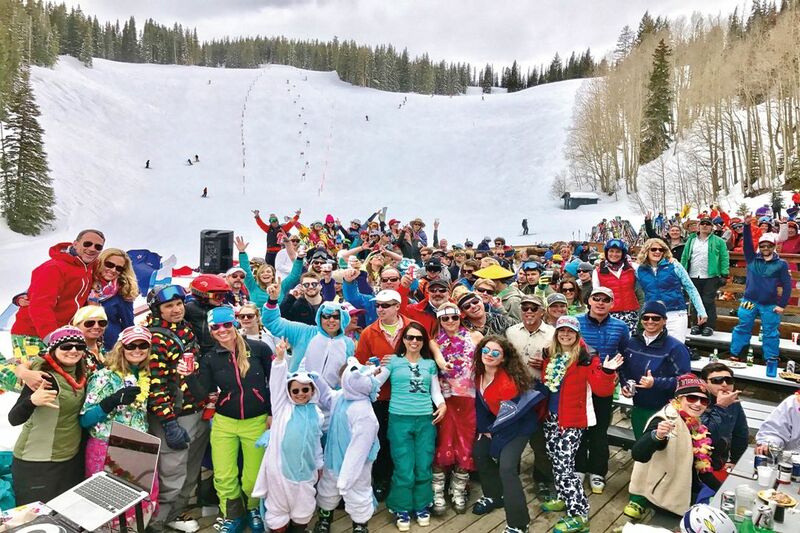 Nothing brings out Aspen's celebrated freak flag quite like a party on the final day of the season. 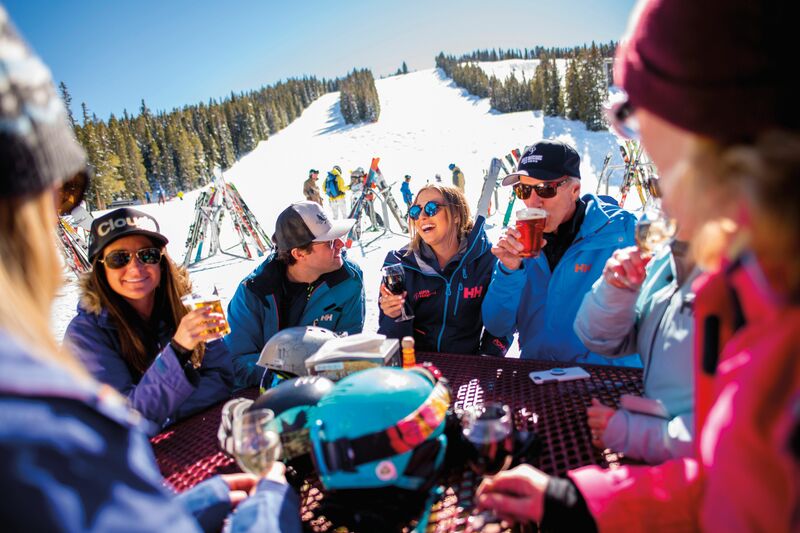 End your ski day with the mountain version of a sunset cruise: a slopeside deck and a well-earned cocktail. 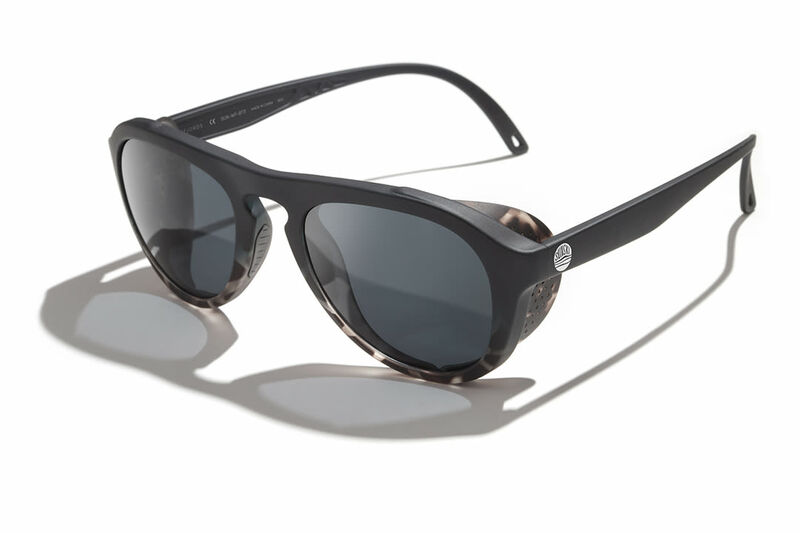 From a playlist for the gondola ride and mixing the perfect cocktail to how to wear a bowl strap and private mountain party venues, we give you tips for the perfect spring day. 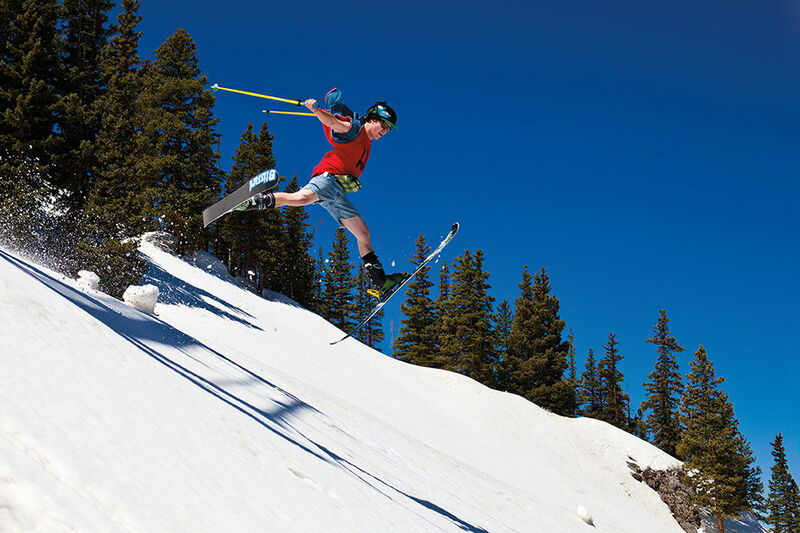 When the road up Independence Pass reopens in the spring, Aspen’s unofficial fifth ski area provides plenty of snow stoke.